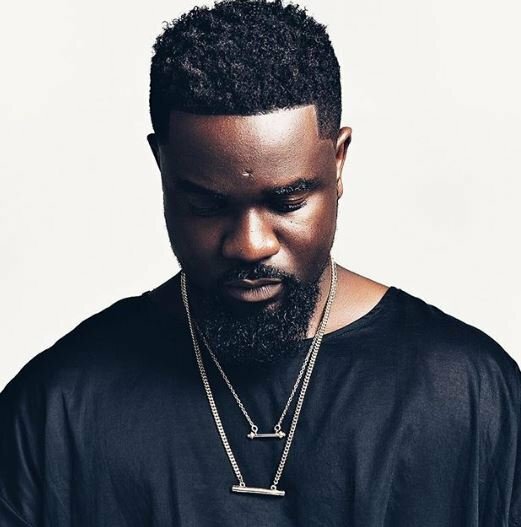 Ghanaian rapper, Sarkodie subtly responds to the backlash. Over the past few days, Ghanaians lambasted him for promoting Nigerian music. Recently, the hitmaker posted on his Instagram handle the new video of Peter of Psquare. Therefore, this incurred the wrath of Ghanaians for promoting the work of a Nigerian artiste. Moreover, a lot of people were angry following the Nigerian snub of Ghanaian top artistes at the just ended Menzgold-Zylofon Naija Invasion Concert. Social media users could not fathom why Sarkodie promoted an already established Nigerian instead of a Ghanaian artiste. Hence, the severe criticism on social media. However, the award winning rapper subtly responds to the backlash that followed his posting of the new video by Peter of Psquare on Instagram via a tweet. According to him, he loves Ghanaians and not even the criticisms can stop him from loving his own people.